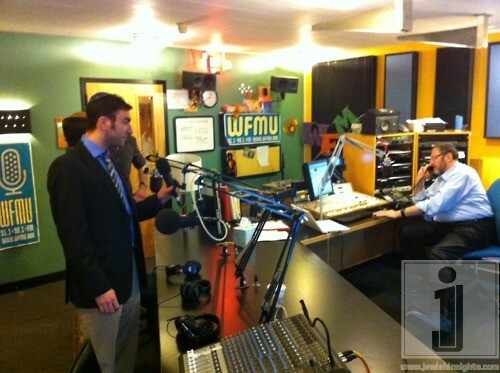 Nachum presented a great morning of new & live music with the members of the A Capella group Six13 on JM in the AM. Their latest CD entitled Zmanim makes its world debut today and once again the group raises the bar for the Jewish A Capella genre. Nachum and the guys discussed the making of the CD, special guest appearances on the CD, and the groups ever-expanding fame and fan-base. Click HERE to listen or use the player below. Visit JewishJukebox.com to purchase the CD.